A lot of people do not know, but the wireless earbuds market is growing with in-ear, on-ear and also over-the-ear options. 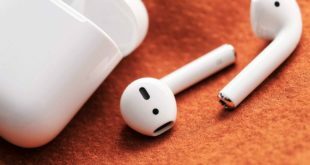 Perhaps the most famous are the Apple’s Airpods and Samsung’s Gear IconX earphones. Sony also launched the Xperia Ear Duo this year at MWC 2018, and other brands have similar products. 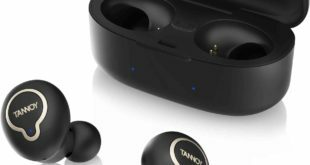 Today, we have a new Bluetooth Earbuds from the Creative Technology, a company specializing in PC accessories with the highest audio quality. The company, founded in 1981 in Singapore, offers a variety of in-ear headsets that compete with these well-known brands. Among them, there is the Creative Outlier ONE headphones series, which has just received a slightly updated version called Outlier ONE Plus. 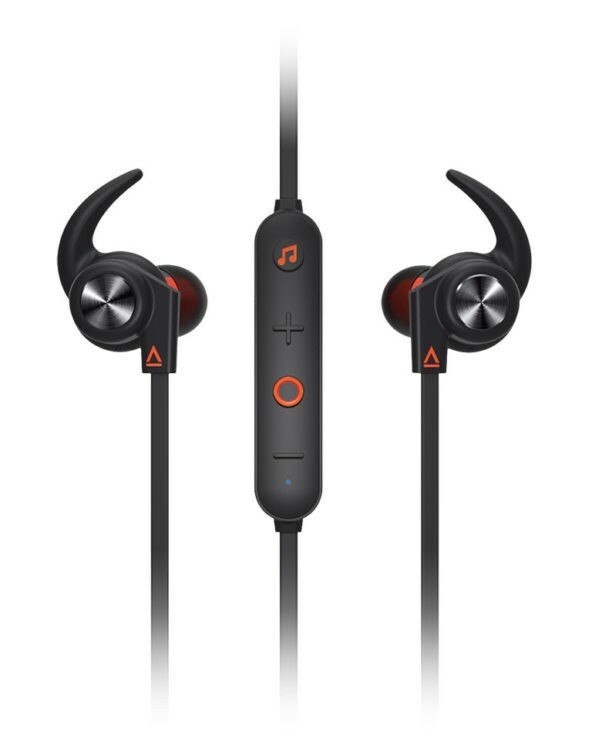 The new earbuds support Bluetooth 4.2 connections and come with an integrated MP3 player with 4GB of storage. That is, it is possible to listen to music even without any device to maintain the connection to the internet. 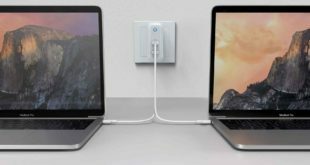 What, even more, battery capacity is also lasted up to 10 hours – 7 hours with Bluetooth connected. And of course, for those who enjoy doing physical activities, the device is IPX4 certified, which protects against sweat from the body. 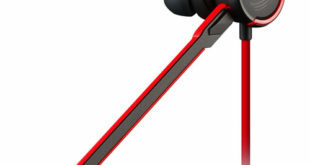 The headset also has a microphone so you can control it with your voice, and can be used with Android or iPhone smartphones. As of now, the Creative Outlier ONE Plus is only available from its official online store. The US store has not yet included the device in its catalog, but in the UK store, the headset is already on sale for £35.99 with a £15 discount on the listed price of the £49.99. It is quite inexpensive than the famous wireless competitors.